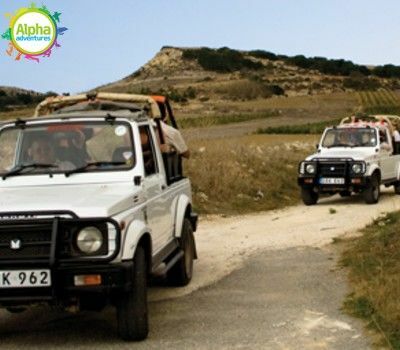 The beautiful island of Gozo is an ideal location to be explored in a 4-wheel drive jeep! 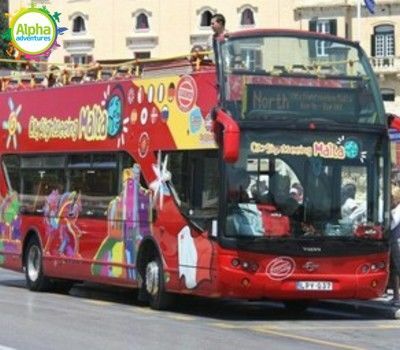 To see the various places of interest in the north of Malta, the Hop On Hop Off Tour is perfect. Hop off at any of the numerous stops then hop back on again when you are ready. 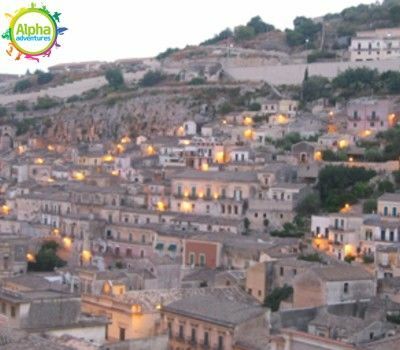 Sicily is a beautiful region of Italy; separated from the mainland it boasts being the largest island in the Mediterranean. 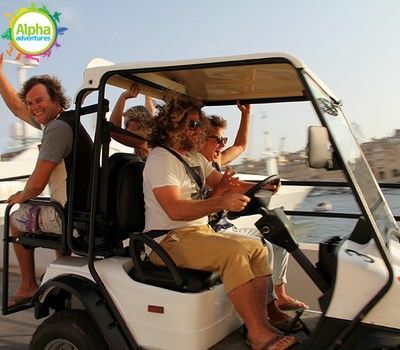 It is a popular day-trip destination from Malta because of its close proximity to the archipelago. 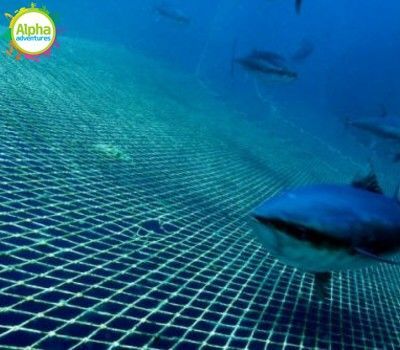 This activity offers visitors the unique opportunity to snorkel or dive in a floating ‘seaquarium’ with Bluefin Tuna just off the shore of St. Paul’s Bay. Bluefin tunas are a large and beautiful species of fish that are common to the Mediterranean. 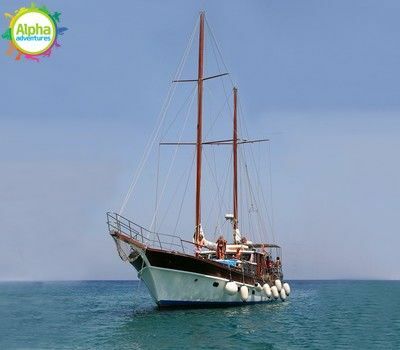 This is a rare opportunity, only availabile in Malta, to snorkel so close to these amazing creatures. Experience the agility, grace, intelligence and power of these fascinating marine animals. A great mix of food, wine and music. 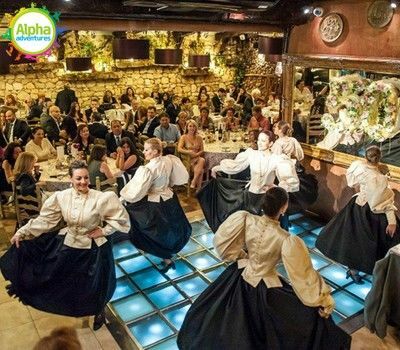 Enjoy a buffet dinner of Malta’s finest foods while enjoying live folklore entertainment and sipping delicious wine under the starry night sky. 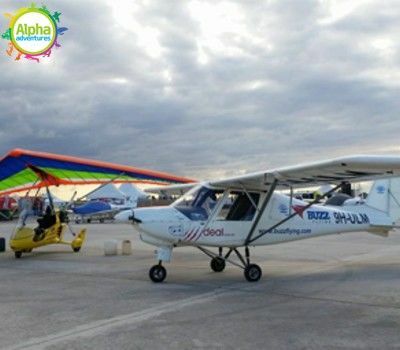 For a unique view of the Maltese Islands, hop on a plane and take a trial flight! This is a truly unforgettable experience and also makes a great gift for family or friends!